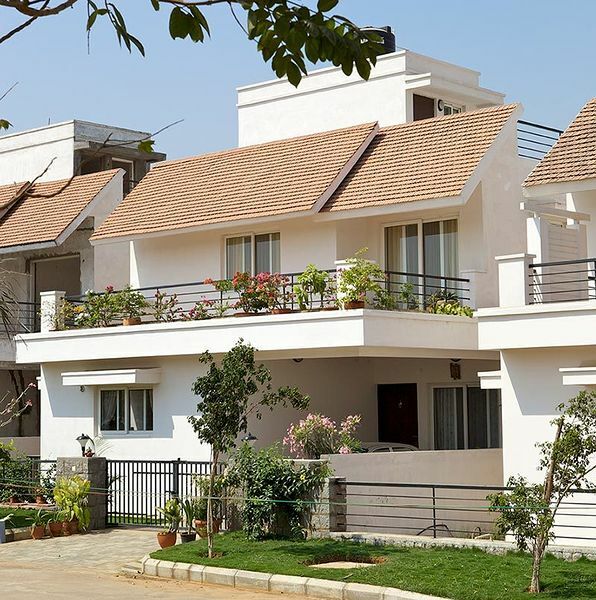 Omega Shelter is a developer of Premium Gated Community projects in the twin cities of Hyderabad -Secunderabad and Andhra Pradesh. 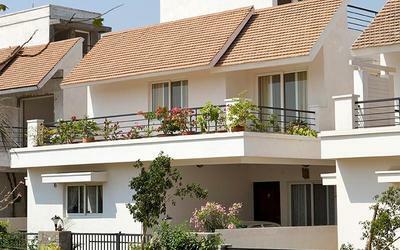 We are often credited with firsts such as Pioneering Gated Community Projects in India and Exquisite Landscaping in Gated Community Projects. Our projects are reputed for their construction quality and excellent return-on-investment. Mission is “To Create an Eco-conscious Community”. We do this by creating a perfect potpourri of nature and life, where eco-chic meets global living.